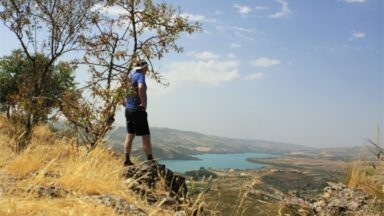 Over 40 half and full-day walks along Andalucia's Atlantic and Mediterranean coasts. The guidebook features the best of the Subbetica range, nearly all walks falling within Natural Parks and Reserves, from Vejer to Tarifa on the Atlantic and from Estepona, Marbella and Mijas to Nerja and Almunecar on the Mediterranean. Year-round walking. 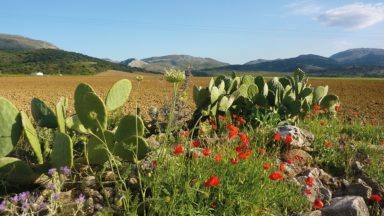 The coastal belt of Andalucía enjoys mild weather in winter, spring and autumn, while even in mid summer walks can be enjoyable thanks to the cooling influence of the Mediterranean Sea. The area covered by this guide stretches from Vejer to Tarifa on the Atlantic Coast, and from Estepona past Marbella and Mijas to Nerja and Almuñecar on the Mediterranean. Walks are graded as: easy, easy/medium, medium or medium/difficult. 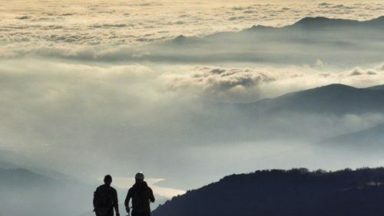 Several of the walks involve some steep ascents and descents but the routes have been chosen so that all are within the capabilities of anybody in good health who walks on a regular basis. The guide contains a mixture of half-day and full day walks. 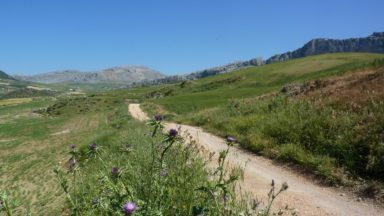 A few hundred metres from the beaches of Andalucía's southern seaboard, the mountains of the mighty Subbetica range offer some of the finest walking in southern Europe. 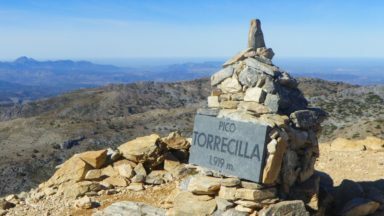 Mainland Spain's highest peaks, some rising to almost 4000m, are cut through by deep gorges while a series of high villages facing south to the Mediterranean serve as perfect walking bases. The picturesque coastline of Andalucía is a walker's dream. Sandwiched between mountain and sea, walkers are rewarded with both dazzling mountain vistas and stunning seascapes. The sense of history embedded in these ancient coastal byways – which dates back to ages past – is an added delight, making the walking all the richer. Walk 35- please note cannot be done at high tide. Walk 32- 'We have recently heard that the path along beside the water channel leading back to the point of departure has been cut. So it would be better to make this a there-and-back walk and NOT climb out of the gorge. It still makes for a thrilling adventure as a linear walk'. The Casa Forestal is currently being restored and the text should now read: "Passing a signboard follow the track to the Cortijo de Jarapalos, currently being restored, and an arboretum where spring water is channelled down across its ancient terraces". Excellent walks with very clear guidance. I recently used the "Coastal Walks in Andalucia" guide to walk all the routes in the Almeria section. Excellent walks with very clear guidance. Wonderful scenery and a profusion of Spring flowers in late Feb/early March. 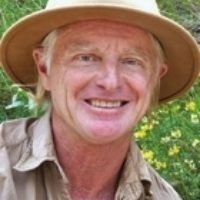 Excellent guide, first class walks and very good directions. Have just returned from Almeria where I walked all the Almeria section walks in the Andalucia Coastal Walks guide. Excellent guide, first class walks and very good directions.